One of the first games I download whenever I get a new phone or tablet is Deemo, a touching tale of love, loss and sacrifice told through a piano-esque rhythm game. PM Studios and acttil are bringing the game to PlayStation Vita this spring. I’ve been waiting to add Deemo: The Last Recital to my Vita collection since it was released in Japan back in 2015. The PSN version of the game collects more than 100 songs released through various DLC packs for the mobile version of the game into one lovely package, with additional story bits and fully animated cutscenes. 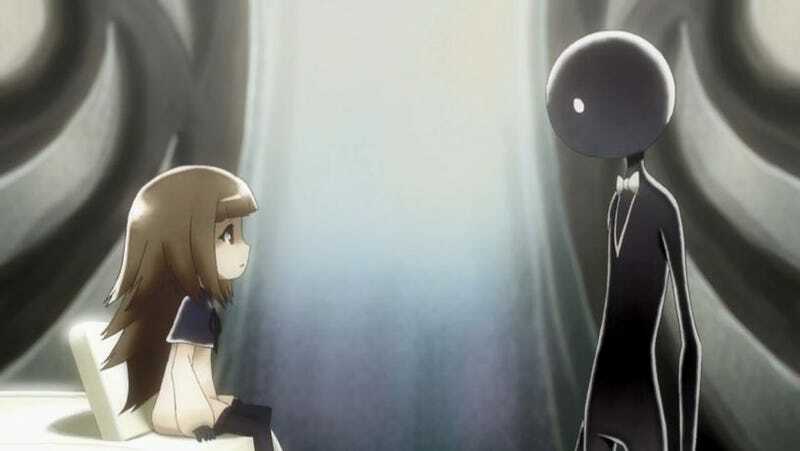 Deemo is the story of a strange, piano-playing creature whose somber world is interrupted by the arrival of a young girl. Over the course of game the two grow closer and closer, until the true nature of their relationship is revealed and everyone is sad forever. It’s so good. Look for it in a couple of months.